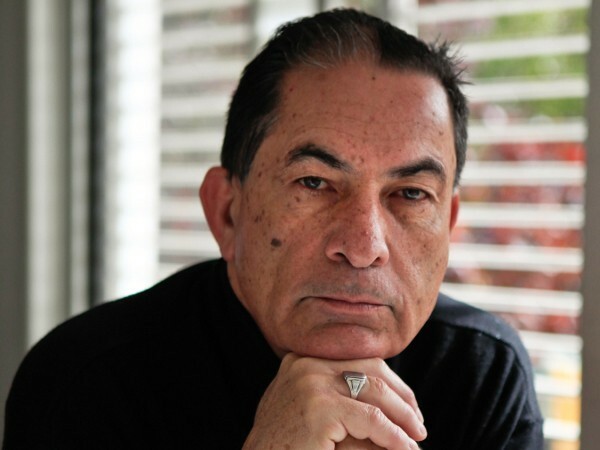 NZ Palestine Solidarity Network in conjunction with Quaker Peace and Service Aotearoa New Zealand invite you to a Free Public Lecture by Gideon Levy, a world renowned Israeli author and journalist committed to telling truth about Israel’s occupation of Palestine. Gideon is a man passionately committed to telling the truth, not just to power, but to people! He has been called 'The most hated man in Israel'! This will be Gideon's first visit to Aotearoa/New Zealand. Gideon Levy will address this public event at 3pm on Sunday 3rd of December at the Mount Eden Memorial Hall, 489 Dominion Rd.